(Winner of the Washi is.....Skrapr22!) Please contact me via email @ jeaniehays00@yahoo.com with your mailing address to claim prize. in an old Church or a Victorian home; you find art, craftsmanship and beauty. Stamped with SU archival ink on vellum this. Unity heart is perfect for coloring and turning into stained glass. Flipping over the vellum after stamping and then coloring with ink markers on the reverse side is what gives this card the look of transparency. 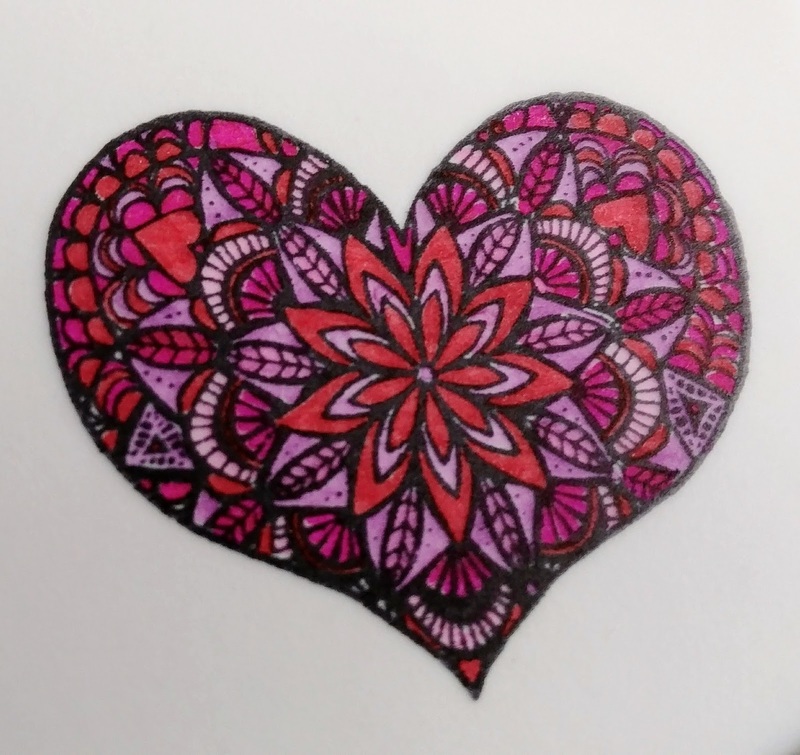 Placing white paper behind the heart gives the colors a chance to shine! 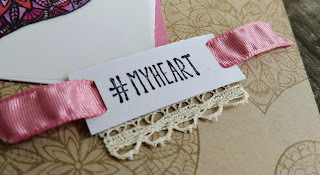 For the background I used kraft paper with the same heart stamped in SU crumb cake ink. A piece of SU sugarplum paper frames the heart. Using a ribbon punch made threading the ribbon through the paper with the sentiment easy. A little lace ribbon added a bit of softness to contrast the sharp glass (so to speak). 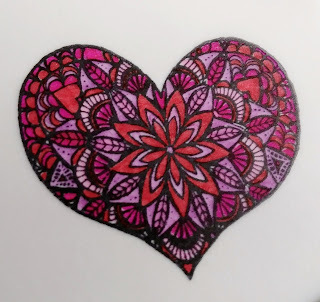 I hope you've enjoyed this stained glass heart! I'd love to hear your feedback. Please leave a comment and then hop to the next blog! I will be giving away a roll of washi tape to one winner. Please check back with me in one week to see the winner announced right here and posted on the Unity Show & Tell fb page. Dawn Fields is also doing a giveaway so be sure to hop! Wow! Your heart looks 3D. I really need to try coloring on vellum...the look is beautiful. Thanks for the inspiration. Your heart is gorgeous!! But what I really love it the lace edge on your buckle style sentiment!!! LOVE!! Who knows? You get a kid a great toy and all they want to do is play in the box!! Thanks for sharing some inspiration ~ Have a great day!! Beautiful! 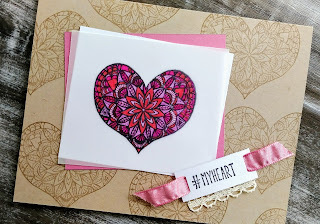 I love the stained glass technique... it's really beautiful with the pinks and the kraft! This is fantastic!!!! Love it so much! love the zendoodle look great card! I love the stained glass heart! Very pretty card! This absolutely gorgeous, Jeanie - you rock! Love the stained glass look!! I am going to have to give this a try. Thanks for the inspiration! Love your stained glass technique....will have to try this. Lovely card, thanks for sharing. Ohhh, I need to try this technique! 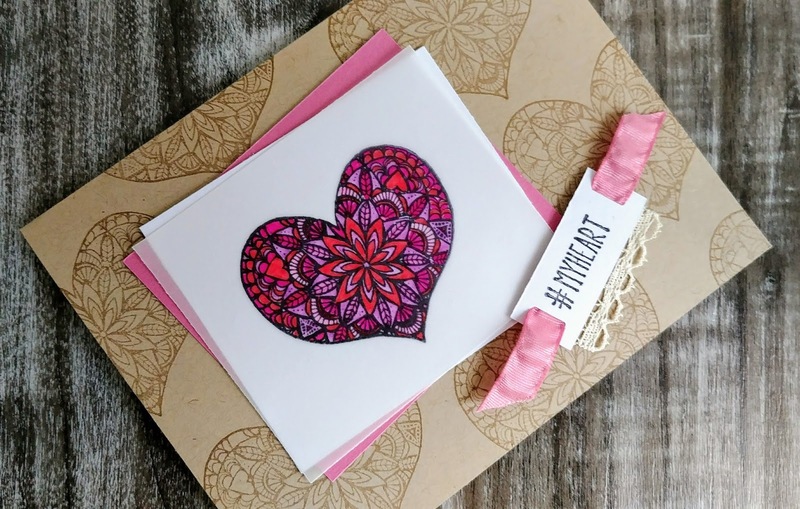 Very vibrant colors softened with the use of Kraft cardstock! Very nice card! 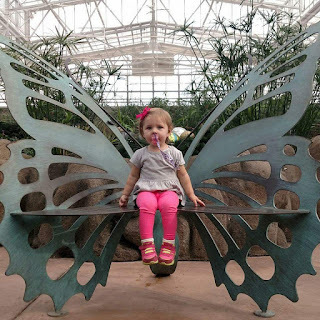 I have this wonderful memory of my daughter as a 1 year old in a butterfly conservatory in Arizona. She had the most wonderful time chasing them yet never catching one. This project was inspired by her. I've been stuck on kraft paper lately. I can't help myself; it Just makes these butterflies stamped with ink and colored with prismas from Unity's Aug 2016 SMAK kit pop. These guys are thirsty so I added some Nuvo dew drops for them. This little guy let me take his pic in the conservatory. Every morning I wake up feeling like a slug! Yep...so serious. Thank the Good Lord for coffee! 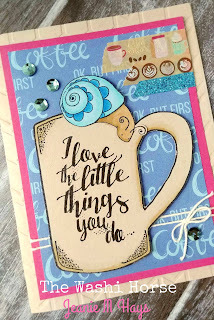 I wanted to combine two unlikely sets (Happy Snail Mail & Cuppa Comfort) to challenge myself. After I put them together... didn't seem so unlikely at all. I used an embossing folder on the kraft base. Nicole Morning Brew paper and Washi were perfect for this! Spectrum Noir Alcohol markers helped to give the snail shell a little dimension. 3 things I learned: Never be afraid of combining 2 totally different kits! Be careful with adhesive! But hey... let's pretend it's snail juice....ewwww. Always and I mean always use your misty!! If you don't, you'll be either tossing your project or trying to trace over lettering with a black marker just praying you don't mess up. This card was inspired by my yearly trip as a child to the County Fair. My favorite part was seeing all of the animals....even the show chickens. Plus...this spring we got some chicks from Tractor Supply and now have a flock of 10. Three of those are roosters. The stupid one is named Hei Hei. Then my son named the two others; Seth Jr. and Cluck Norris. To challenge myself I wanted to do a double tag! I folded over the top of the larger Unity tag and attached the smaller using a brad. The sentiment hides behind this somewhat protective (New Day Rooster). Don't worry, you won't get flogged!! Lol! I used a combination of ink and alcohol markers to color him. The background stamp is Unity's Chicken Wire. I just love it and use it for a lot of other projects. 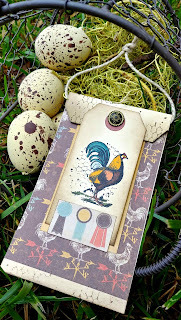 Tim Holtz distress ink was perfect for the edges of the tag. .